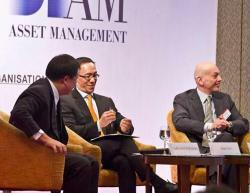 Oct 30, 2014 - Thailand's leading annual global institutional investment conference. Nov 7, 2013 - Thailand's leading annual global institutional investment conference. 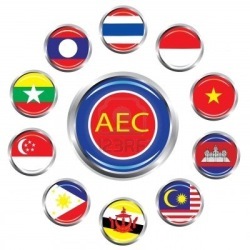 Nov 7, 2012 - Thailand's leading annual global institutional investment conference. 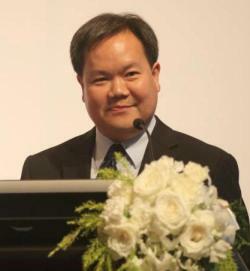 May 5, 2006 - Hosted by Human Capital Alliance and Chulalongkorn University’s Sasin Graduate Business School. 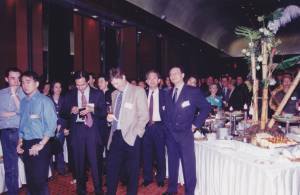 Jun 1, 2004 - Continuing Deloitte’s long-established executive recruitment services. May 2, 2000 - Reminiscing Thailand's dot.com boom.